We simplify party preparation steps by gathering all vendors in one place at your service. 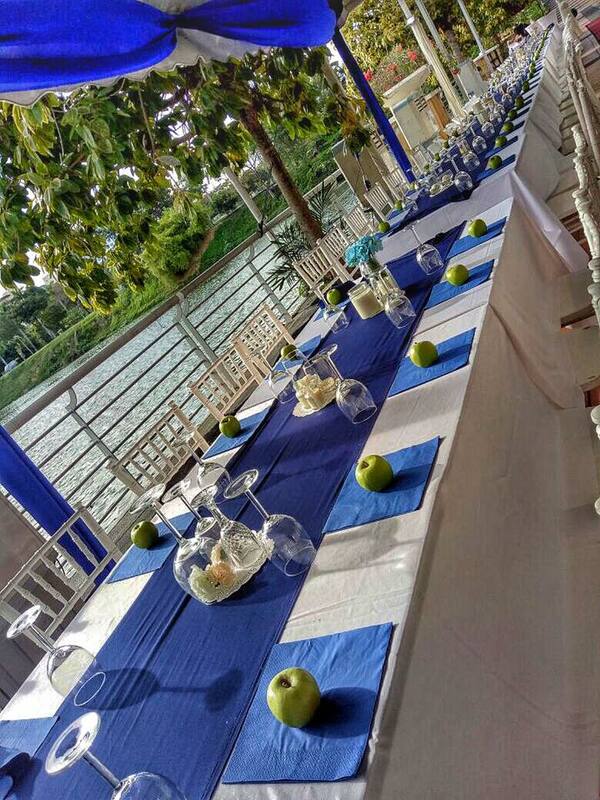 To enhance your party planning experience, you enjoying the convenience to keep track with the services you have selected in order to make sure everything is prepped and ready for the big day. To complement the services we provide, we engage ourselves with event dealers that are highly established and qualified to ensure you - a delightful party experience. Let's build a party community together. 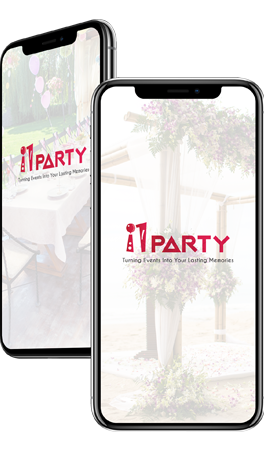 i1Party has all the products and services you need to organize a party. Saves you a lot of time to do research as you can simply surf i1Party to look for party inspirations, concepts and all dealers that provides services in your vicinity. 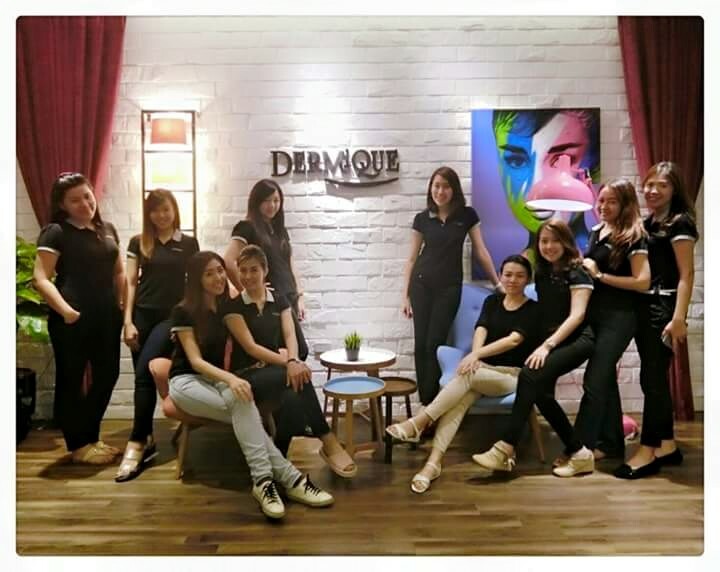 You are given the freedom to choose a combination of services that you think is the most suitable for your party. Check our blog page for the latest party, wedding & events ideas, trends to plan your very own one-of-a-kind party. We want to put a big smile on your face by doing something that is close to our hearts.